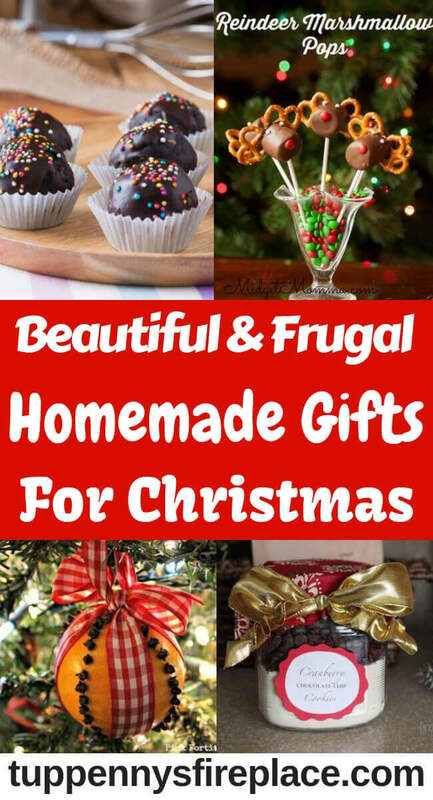 If you’re not a brilliant cook but want to make some tasty and gorgeous looking homemade food gifts for Christmas presents then these are for you. 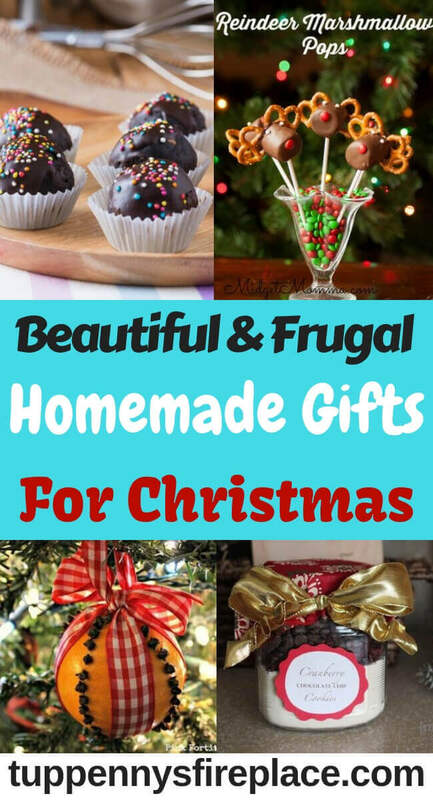 Homemade food gifts are ideal presents when you are trying to save money or are working to a small budget. Christmas can get very expensive when you add up presents, food, drink and socialising. Keeping your Christmas present costs down will pay dividends for your finances and help you start the new year in good financial shape. I always think the best homemade gifts are ones where you have spent time and effort creating something unique for your loved ones. And making gifts that don’t cost a fortune are winners for us all. But if you’re like me and worry that your culinary skills are not up to this task then worry no more! 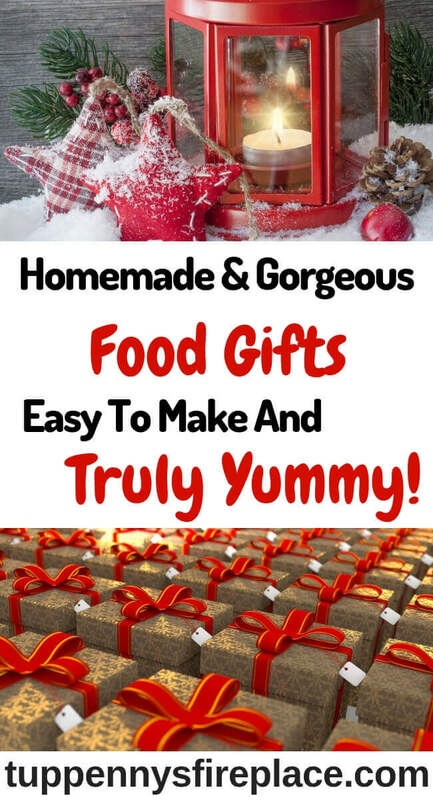 These homemade food gift ideas are perfect for you and I. Easy to make and look fabulous. Don’t fancy cooking up gifts this year? 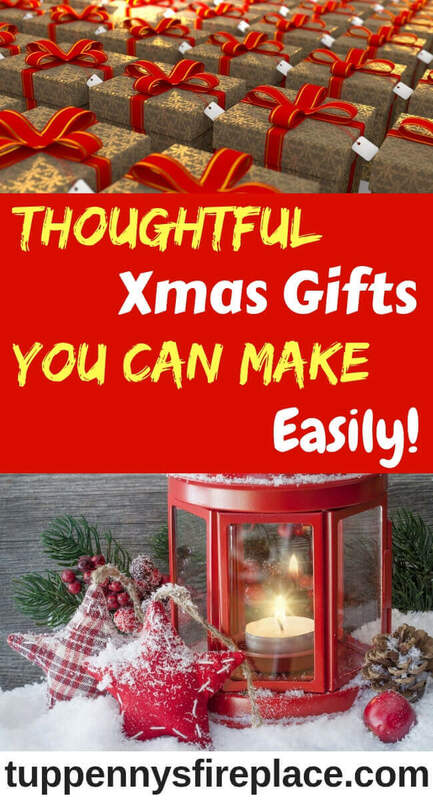 10 Best Homemade Gifts For Christmas – No Cooking Required! Specialty oils infused with herbs and spices provide an added little something to recipes and many people love to use them. Yet for something so simple you can pay a fortune if you don’t make your own. 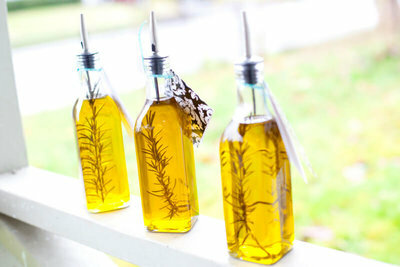 My best homemade gifts that are requested year after year are this rosemary olive oil and it’s sister, chili oil. Both very easy to make but when presented in stylish kilner bottles look expensive and elegant. Continuing the condiments theme, these seasoning salts take your cooking to a whole new level of tasty. 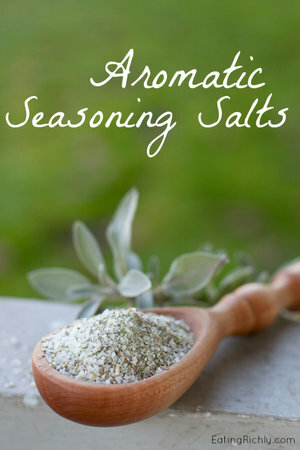 You can buy ready made seasoning salts but why not give the gift of fabulous tasting seasoning? Making these are incredible simple. Present them in these little kilner jars with ribbon and a cute wooden spoon and you have a winning gift every cook will want to receive. 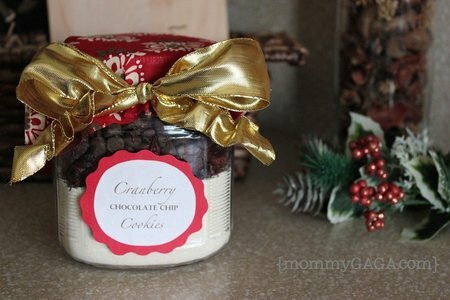 Homemade food gifts in a jar can be among some of the easiest homemade food gifts you can make. And this cookie in a jar recipe is even easier than most. In fact, this would be a perfect gift to make with kids to keep them busy in school holiday days prior to Christmas itself, it’s that simple! 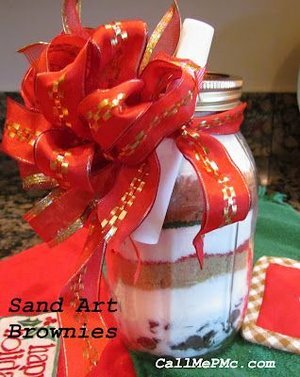 I love the look of this brownie recipe in it’s jar with the red and green sugar. It reminds me of seaside holidays and the coloured sand you could buy. Hence it’s name I guess! These are perfect if you want to make your gifts a week or two in advance. When you bake biscuits to give as presents this involves baking the day or so before which I consider too stressful. I don’t like leaving present making until the last minute if at all possible so this homemade gift suits me perfectly. Chocolate might not be in the recipe title but that’s what drew me to this recipe. That and of course how easy it was to make them yet they look super professional if I do say so myself! I’ve not tried to make them into cake pops/truffle pops but they could be a really stunning as a dessert centre piece don’t you think? If you’ve read any of my other posts you might have seen a little theme developing – chocolate! I love chocolate and have a little bit (or a lot!) most days. DD2 is also partial to yummy chocolate but went vegan last year which meant the usual homemade food gifts of chocolate were out. 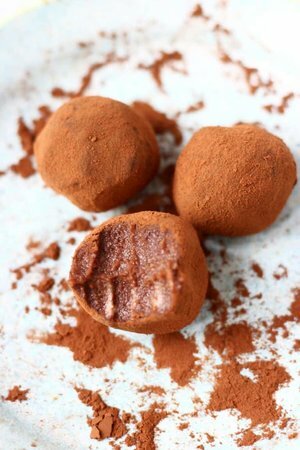 However these vegan chocolate truffles are perfect for her. They are so smooth and gorgeous tasting she almost didn’t get any! If you have family that prefer healthy homemade food gifts then these caramelised nuts will go down a treat. 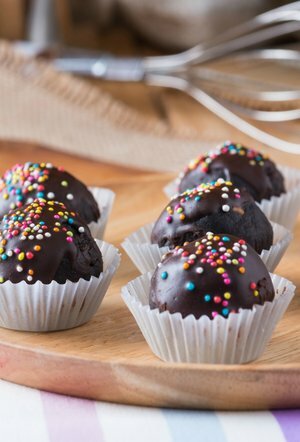 Not only are they delicious and healthy, they only take 10 minutes to make. My kind of cooking! If you’re giving these as a homemade food gift for Christmas then place them in a cute kilner jar, add a label and Christmas ribbon and you have yourself a beautiful savoury gift. Homemade food gifts are something given throughout the world. This recipe comes from Slovakia and tastes all the more exotic as a result. You can buy honey roasted nuts in most stores but they are often really dry. 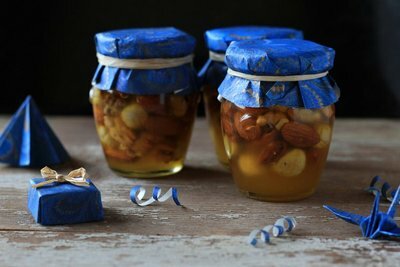 Nuts in honey however gives you all the taste (and more) without the dryness. If your intended present recipient is not a nut lover you can replace the nuts with a variety of seeds. 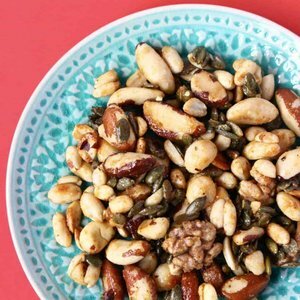 Pumpkin seeds are particularly good in this recipe. 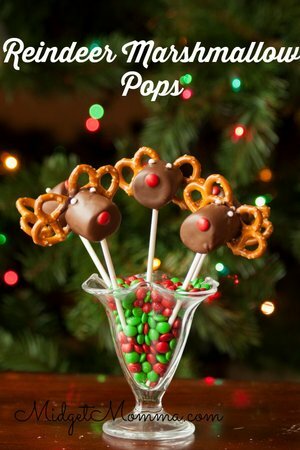 These marshmallow pops are probably one of the best homemade gifts for kids you can make with or without your kids. Although they look like cake pops, because they are made from marshmallow there is no cake to make as part of the pop. Super quick to make and super simple. My kind of gift making! Only a few ingredients – yummy chocolate being 2 of the ingredients (my fav). 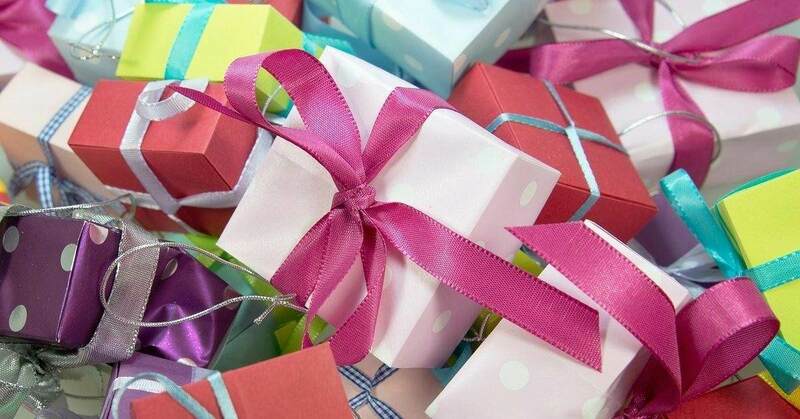 If giving as little gifts for visiting kids you can wrap them in cellophane and tie with a pretty ribbon. 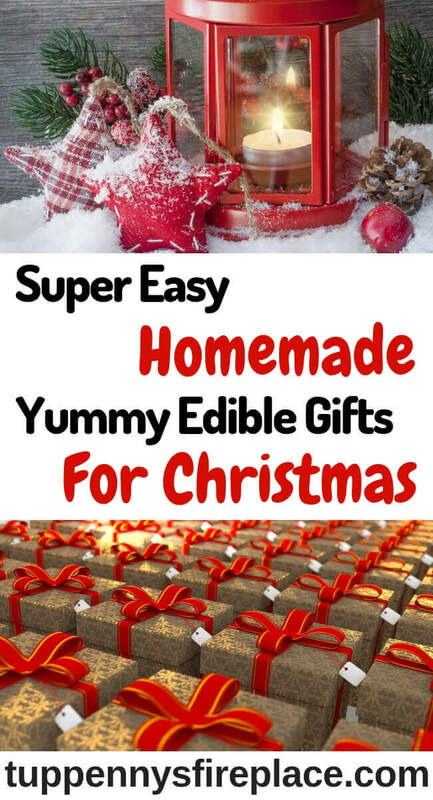 Now I know this post is about homemade food gifts for Christmas but I never said you had to eat them did I? 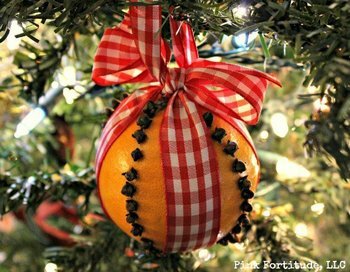 I had to include this little gift as pomanders are so traditional and smell wonderful when hanging from your Christmas tree. Some pomander recipes seem really involved but this one is simple yet achieves a stunning decoration as a result. 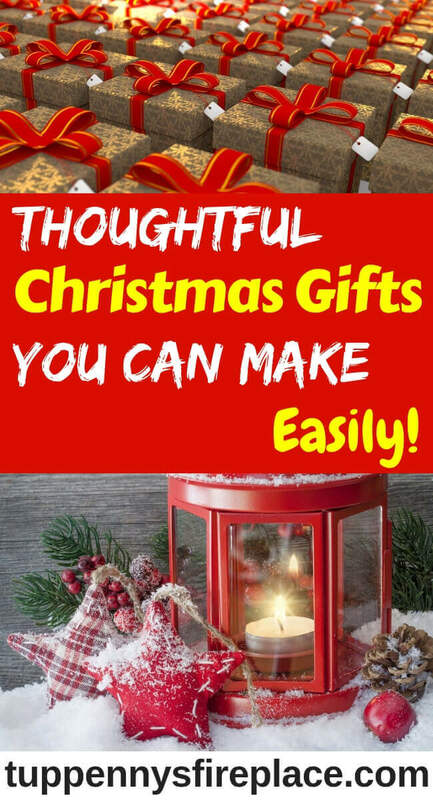 You could make them as Christmas gifts if you are happy to make them a day or so before giving. No need to wrap, they look fabulous as is! And finally, in case you suddenly need something to keep the kids amused whilst you are baking and preparing your beautiful homemade food gifts for Christmas presents. 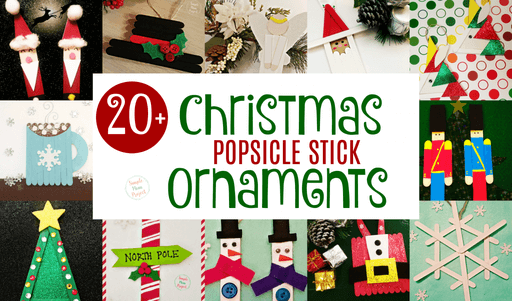 These popsicle ornaments are perfect for kids to make during the Christmas holidays alongside your baking endeavours. Just don’t get their glue and your food items mixed up! I hope you find some inspiration for your homemade food gifts this year. If I can make these then I am totally confident you can. The best thing about these food gifts is that they will be made with love, by you. What more can your family and friends want?